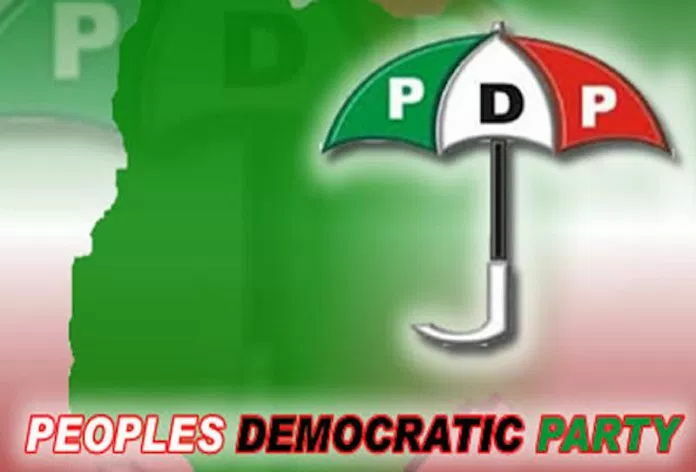 The Peoples Democratic Party (PDP) has condemned in strong terms the continued the unabated killings across the country, including killings carried out by cattle herdsmen, and charged President Muhammadu Buhari to rise to the demand of his office by taking decisive action to end the senseless killings. The party wrote off the setting up a presidential committee on the carnage, describing it as a “pretentious approach” to dealing with a matter that required specific and urgent intervention of Mr. President. Rising from a five-and-half hour joint meeting of the PDP National Working Committee (NWC) and the PDP Governors Forum at the Government House Asaba, the party said it deliberated on several burning national issues and expressed concern that President Buhari seemed to be fixated on pursuing narrow sectional interest at the expense of the welfare and protection of the lives and property of all Nigerian citizens without discrimination. A communique at the end of the meeting, which lasted from 8p.m. on Sunday to about 1:35a.m. yesterday was read to newsmen at the EXCO Chambers of Government House Asaba by the National Chairman of the PDP, Prince Uche Secondus, who co-signed the document with the Chairman of PDP Governors’ Forum, Governor Ayo Fayose of Ekiti State. Nevertheless, the party assured all presidential aspirants of a level playing field, saying, “the party organs will not align with any presidential aspirant” towards the 2019 election in the country. The communique, which encouraged all Nigerians interested in contesting any elective position in 2019 to feel free to do so on the platform of the PDP, said it has directed PDP members in the National Assembly to commence the process of initiating a bill on restructuring in Nigeria, which it said was the brainchild of the PDP. However, PDP is still keeping close to the chest some of the serious issues bothering on the party’s plans and strategies for realising PDP ambition of taking power again at the centre, which engaged the NWC and governors during the prolonged meeting, as they were still awaiting inputs from crucial stakeholders particularly PDP members in the National Assembly.